In alcohol toxicity, a lot of data point to genetic factors associated with environmental factors. 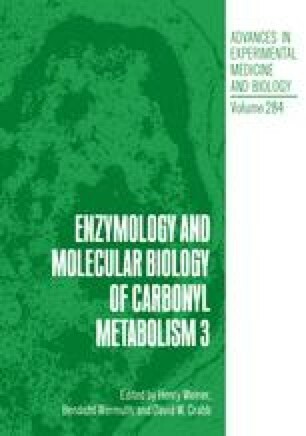 These genetic factors can intervene at different levels : genetic variability in the distribution of polymorphic alcohol and aldehyde dehydrogenase isozymes (Bosron, et al., 1988) could play a role in determining individual difference in ethanol metabolism and toxicity. In the future, other polymorphisms in alcohol metabolism may be described. Polymorphism is also to be considered in detoxication and/or target organ metabolism (as collagen polymorphism in alcoholic cirrhosis)(Weiner, et al., 1988).